Just in time for a UNC win! #Tipsytuesday? Well, I don’t know about all of that, but we did have an amazing Chapel Hill win last night for the NCAA Championship. Instead of going out to a bar, we decided to watch the game from the comfort of our own living room with our own homemade cocktails (especially after an 8 hour drive, let’s just say, I needed a cocktail). We live a block down from Franklin Street where all of the action was at around 11:30 last night when the Tar Heels brought it home. The Town of Chapel Hill estimated that 55,000 people rushed Franklin Street in celebration of the victory (us included!). We decided that the undergrads couldn’t have all of the fun, right? Let me tell you, it was quite the spectacle and I’m so glad we were able to take part in this momentous occasion for the Chapel Hill & UNC communities. 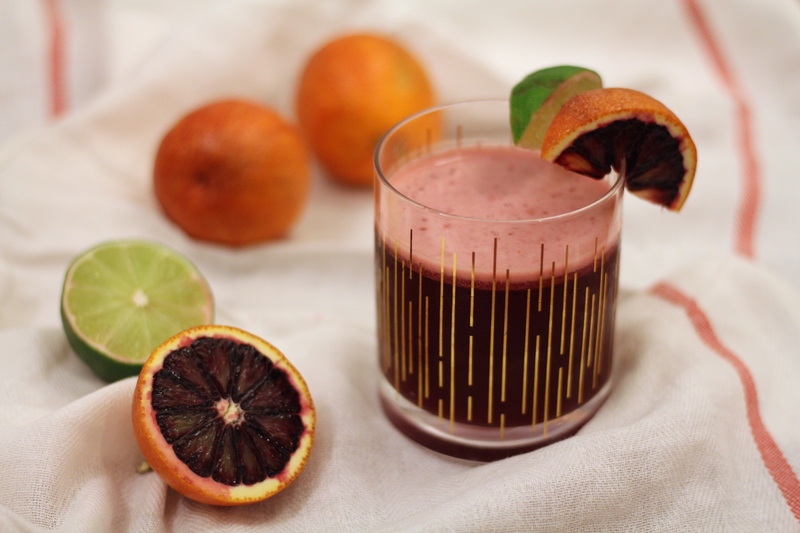 While walking around our local co-op market a couple weeks ago, I got inspired to do a blood orange themed cocktail post because (a) blood oranges are in season, (b) they’re delicious, and (c) who doesn’t want an excuse to drink delicious, homemade blood orange cocktails? So, if you’re still celebrating the Tar Heel’s win last night, or if you’re soothing your wounds from the Gonzaga loss, this post might be quite timely for you! 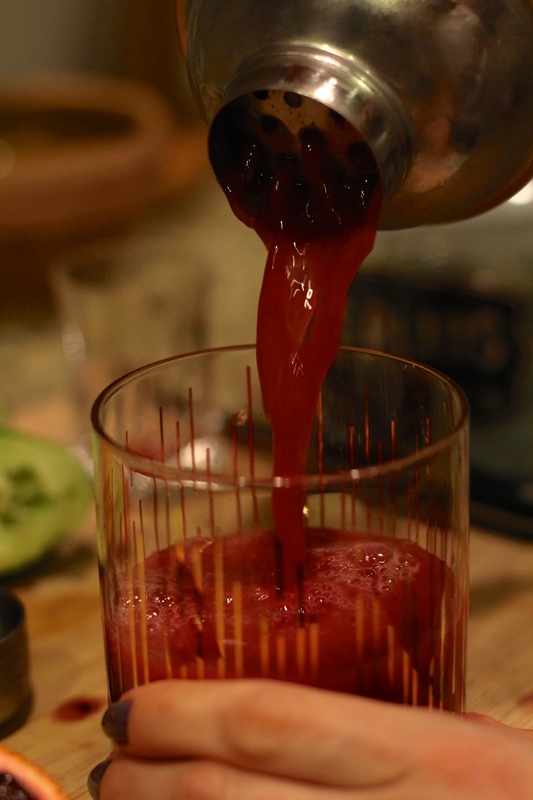 Whenever you’re making a cocktail which requires juice of any kind, it may be a lot of work, but you want to juice the fruit yourself. 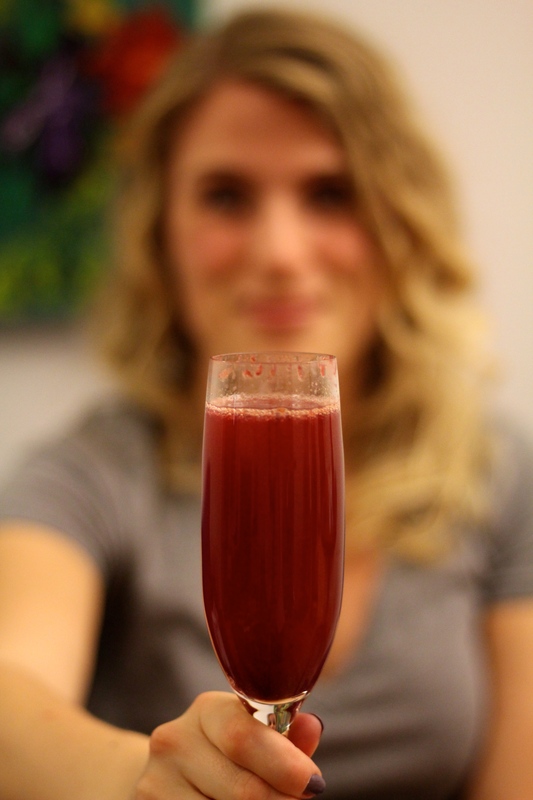 Don’t buy pre-made juice cocktail mixtures, or frozen juice concentrates. They’re over-sugared and lack the authenticity of flavor that fresh juice brings to your cocktails. There are a bunch of different methods for juicing. 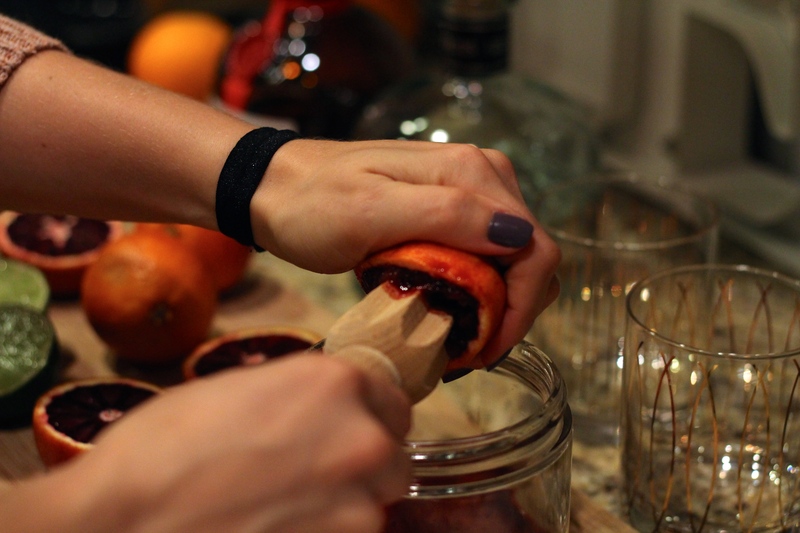 I prefer to use either a wooden reamer (see here) or a stainless steel citrus squeezer (see here). 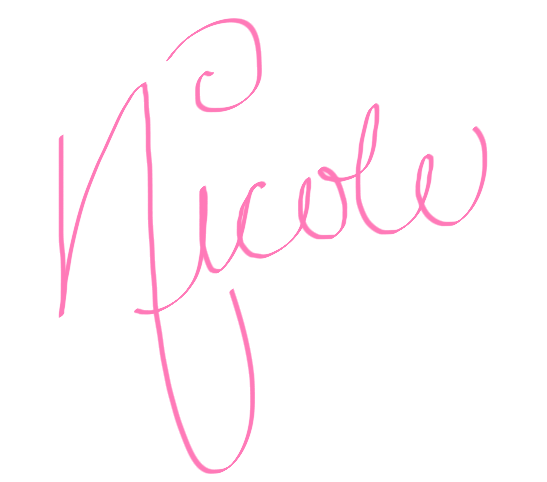 Being the mild control freak that I am (ha!) I like being able to have more control over the juicing and making sure that each fruit has the highest yield possible. 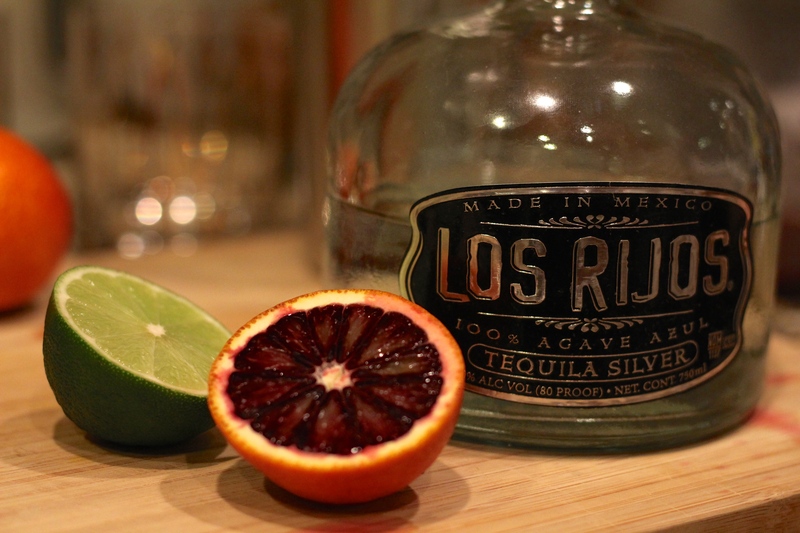 Pro tip: when making margaritas, always use 100% agave tequila. Yes, it’s a little more expensive but trust me, it’s worth the investment. I really like this brand of tequila (the silver is my favorite) and it gives the margarita just the perfect subtle flavor. 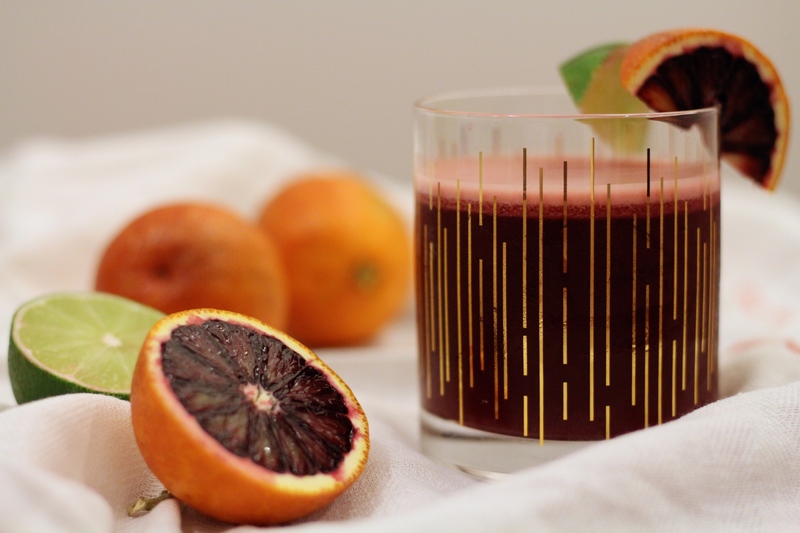 First step: go ahead and get those blood oranges juiced (be sure to save one for garnishes!). After you’ve finished that, put the juice aside. Get your cocktail shaker and fill it halfway with ice. 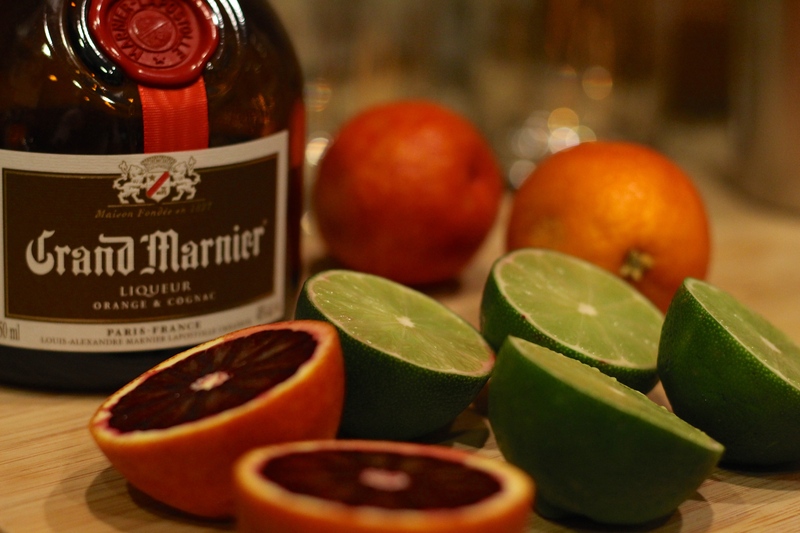 Put 2 ounces (1.5 shots) of tequila in the shaker, .75 ounces (1/2 shot) of Grand Mariner, 3 ounces (2 shots) of blood orange juice, one lime (squeezed), and a small dollop of agave nectar. A good rule of thumb: you can always add more, but you can’t take away. So, start with a small amount of agave and if it isn’t sweet enough for you, add more. 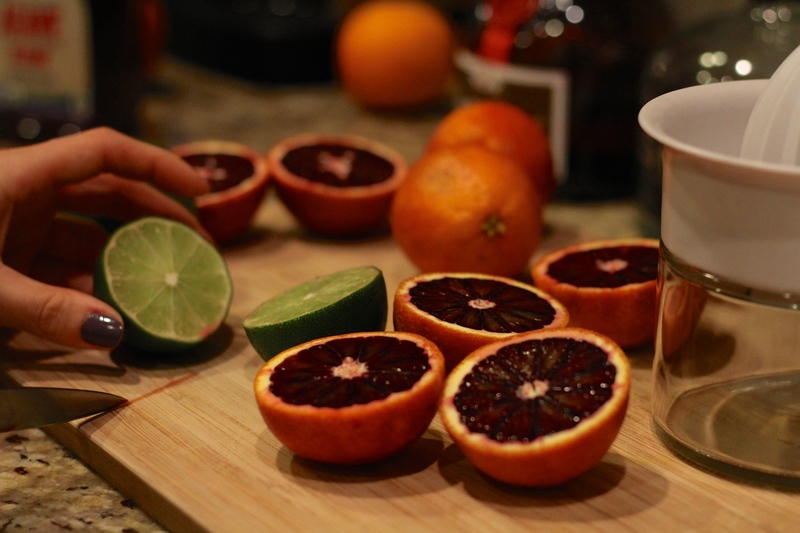 The blood oranges have a natural sweetness already, so you should be all set. After all the ingredients are in your shaker, it’s time to shake n’ bake! If you’re using a metal shaker, you can tell when it’s been enough time when the exterior is frosted, if not, this should be about 30 seconds. 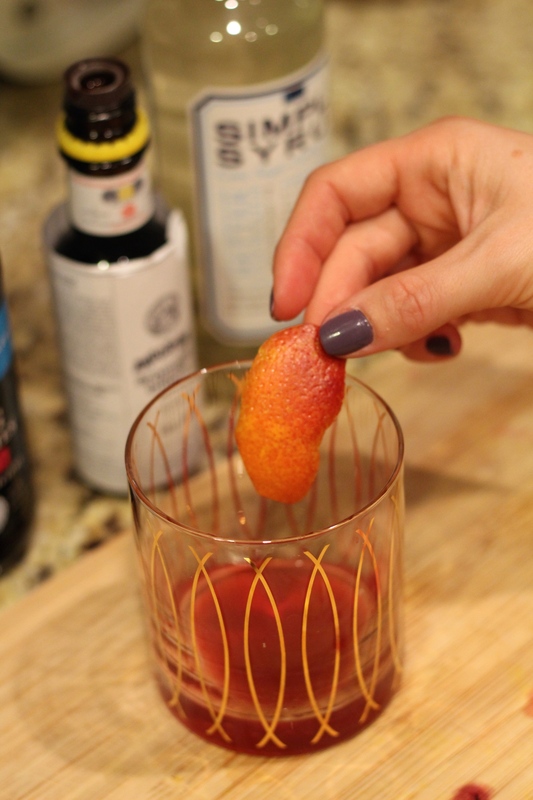 Pour into your favorite glasses, garnish with blood orange and lime slices, and serve immediately! Add your juice to your glass first and if you like elderflower liquor, all you need is a splash. Then add your prosecco! And voila! 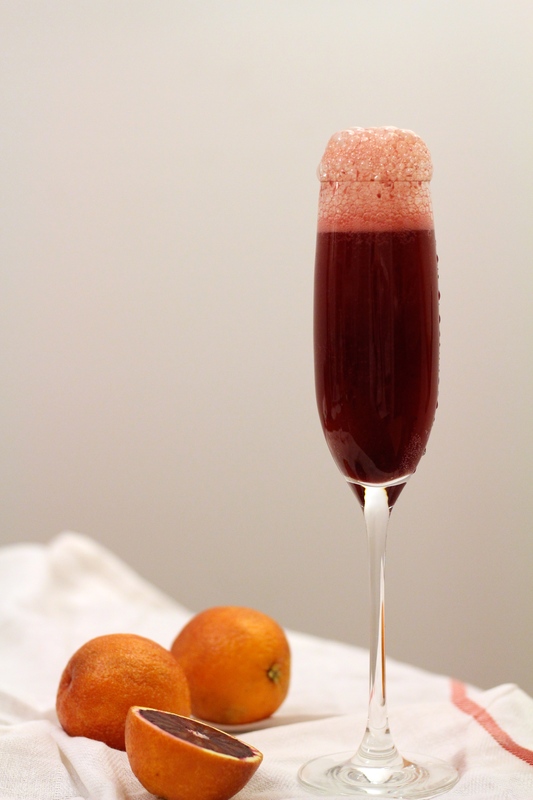 An fancy cocktail with minimal effort (can I hear an amen?!). It’s delicious, simple, and oh so pretty. I mean, look at those bubbles! 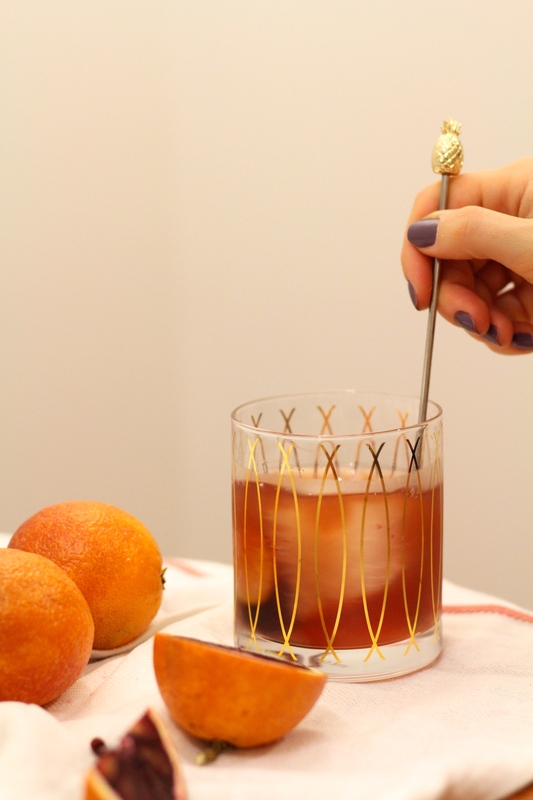 You’ll want to take your glass and coat the bottom of it with simple syrup. 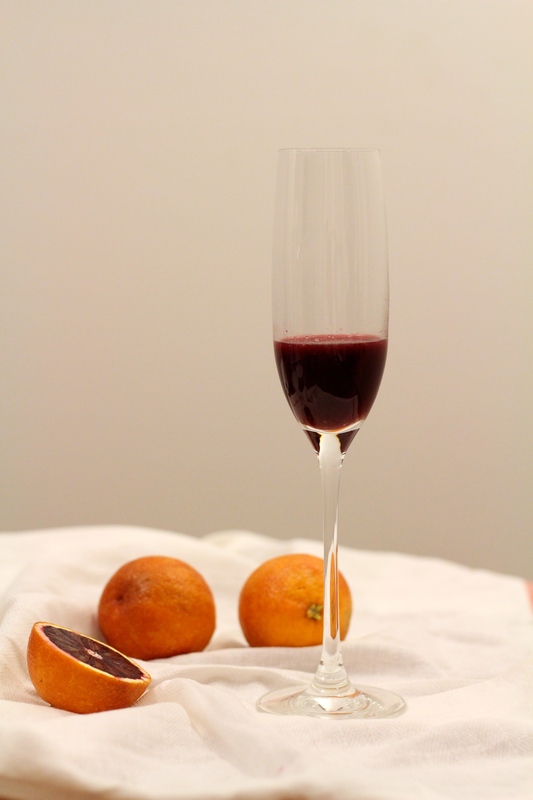 Then a few dashes of the bitters followed by the juice from half an orange (you’ll use the other half in a second). Take the other half of the orange and cut of part of the peel. You’ll want to be sure to scrap off any rind that is left inside the peel because this can be pretty bitter. After you’ve added that peel to your simple syrup, bitters, and juice you’ll want to muddle it all together. This helps to release the essential oils from the peel. After you’ve finished muddling, add 3 ounces of bourbon, some ice, or a single cube (see cube makers here), and a couple of cherries if that’s your thing. 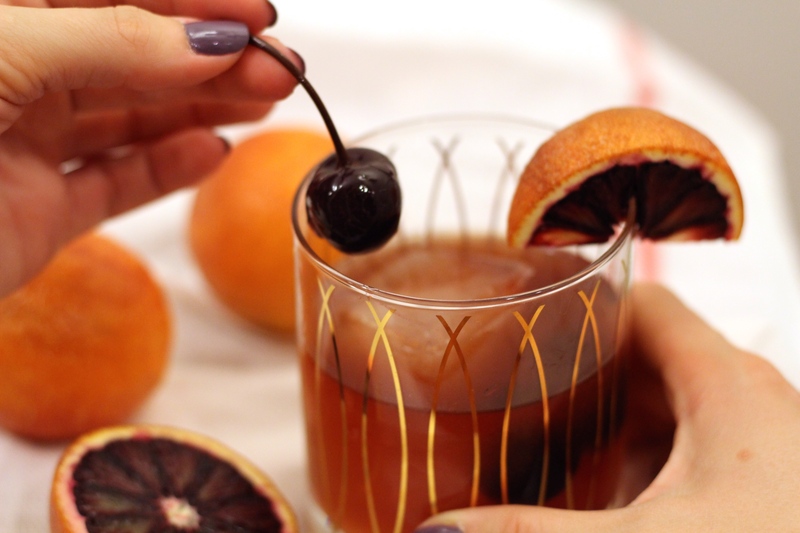 I’m a huge fan of cherries in my old fashioned. Serve with pride! 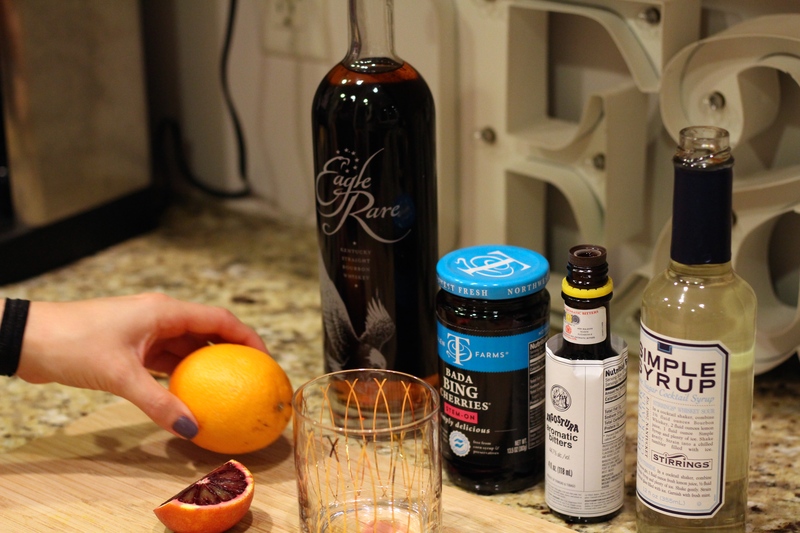 We love quiet nights at home that include cooking dinner and homemade cocktails so I hope that you all enjoy these recipes as much as we have! Cheers! 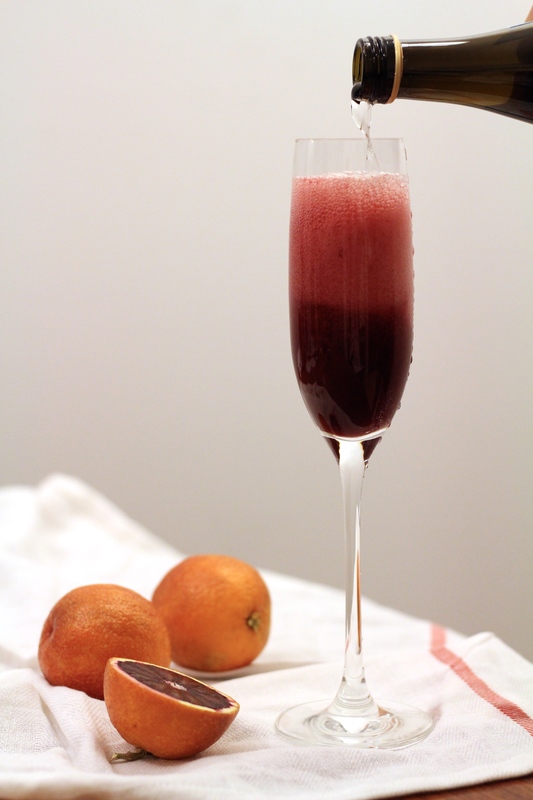 What are some of your favorite ways to use blood oranges in cocktail recipes? 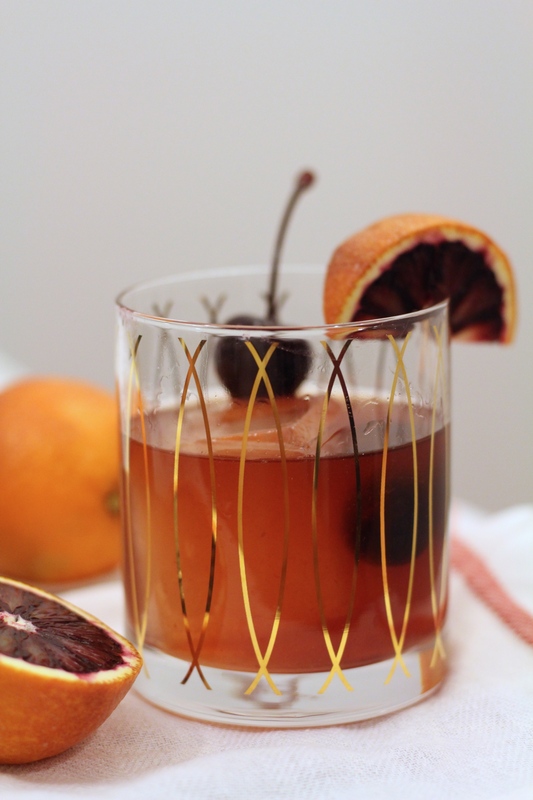 If you decide to make any of these cocktails, let me know what you think and comment below! Don’t forget to subscribe!